I used technique 1 to take this iphone picture. Have you ever tried to take phone pictures at a dark party or event, only to get frustrated at the flash and how long it takes? Most night pictures I see taken with phones leave a little to be desired. Here are some tips to help you make the best of low-light situations with your phone camera. 4. The subjects need to hold REALLY still. Technique # 2- Using someone else's flashlight. 2. Have your assistant hold the flashlight above your subject's head at about a 45 degree angle. 3. Make the light look good on the person's face. You can create shadows if you want for a more dramatic look, or just hold the "flashlight" more evenly toward the front of the face for a flatter lighting situation. 3. Make sure your own flash on your phone is off, and take the picture using the light from the other person's phone. But always remember, a less-than-perfect picture is better than no picture to capture a moment that is special to you. :) Get out and take some pictures! If you have a digital "fancy" camera but have never really learned how to use it off the "auto" settings, this 4 hour hands-on Sunday afternoon workshop at my studio in St. Francisville is for you. Limited to 8 participants. Summer is the time to do custom senior portraits if you want to save and work toward a cause. 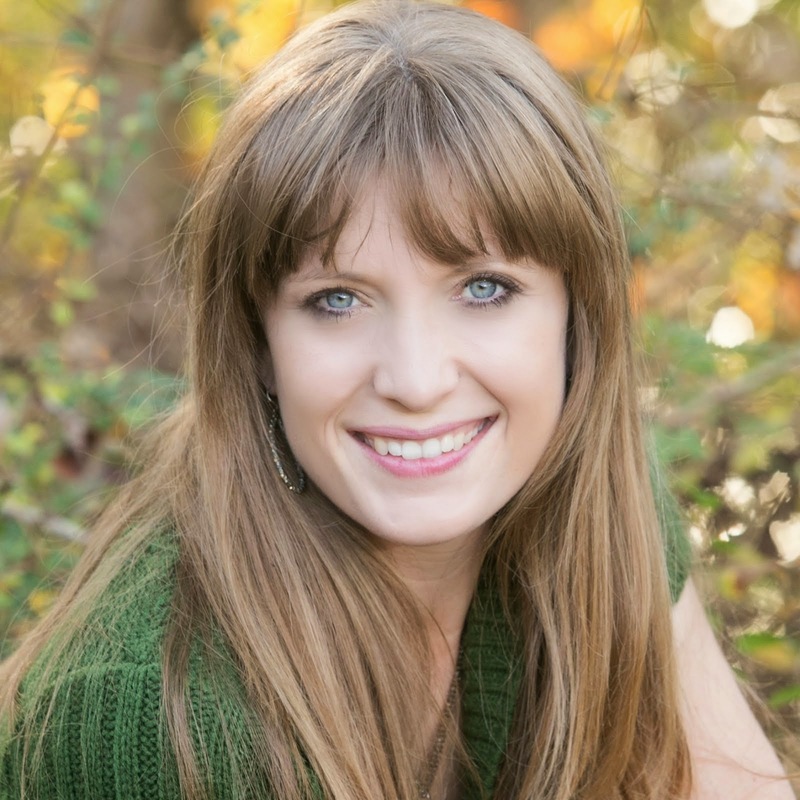 Is it time for you to have a new head shot? We now have a simple studio setup for head shots during weekdays. You can make an appointment and get in and out within 30 minutes, with your digital file emailed to you. For the month of July only, head shots will be discounted to $60. This includes in-studio head shots and 1 file to use. Me in all my glory. Photo by Kaylynn Marie Clark. 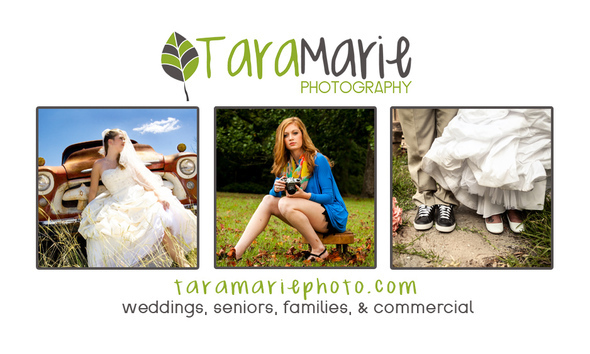 I'm Tara Morris of Tara Marie Photography in St. Francisville, Louisiana. I specialize in wedding photography, senior portraits, family portraits, and commercial photography. We have a facebook page blog, instagram, and a website for you to look through to see more pictures or get more information. Please let me know if I can help you in any way at all. 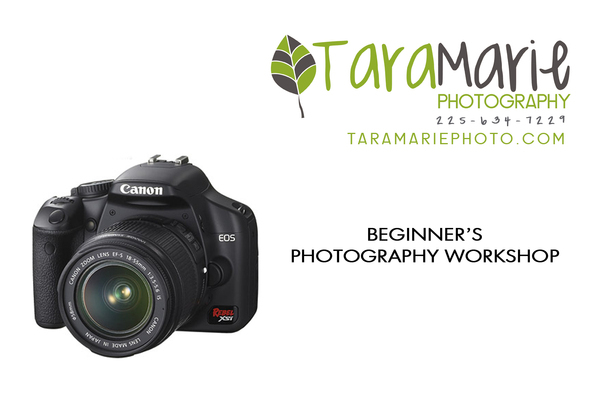 You're receiving this email because of a previous interaction with Tara Marie Photography. I promise not to share your information. If you'd like to not get this email, no worries- just push unsubscribe below.